CableFree Radios are typically easy to install, and are shipped with factory defaults ready to use, and “how to” Quick Start guides and detailed documentation. Our expert team can assist with installation and configuration. 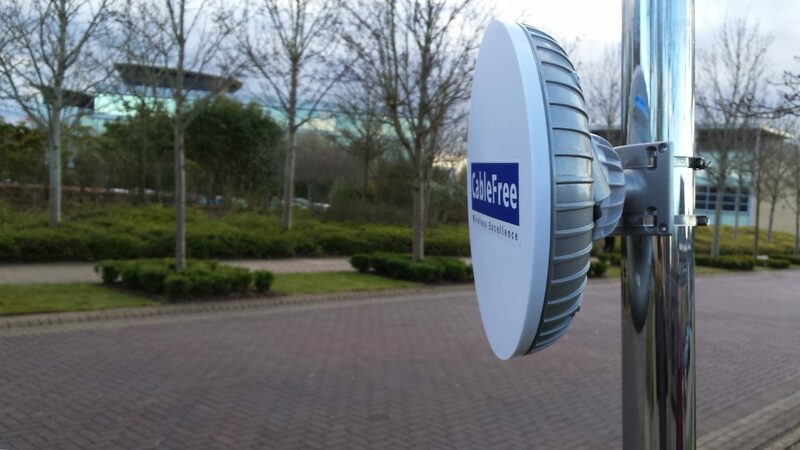 CableFree MIMO radios are widely deployed in many countries worldwide in mission-critical applications. 5GHz band 5.4GHz, 5.7GHz, 5.8GHz, U-NII bands.